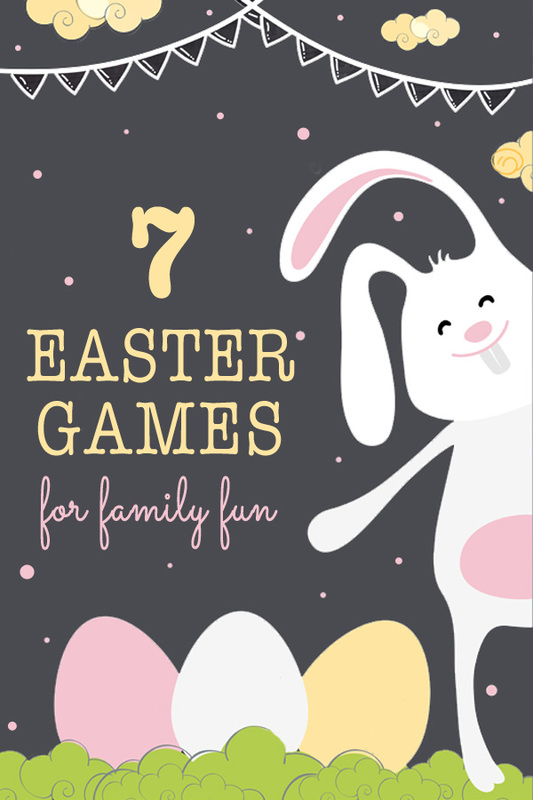 These fun family Easter games are sure to create some very special memories with your family and friends over the holidays! Of course, most would also work well with class, youth and other activity groups – wherever you are gathered to enjoy some Easter fun together. Egg & spoon race: Grab some fresh eggs (or stick with hard boiled if you are more mess-averse) and soup spoons for a traditional egg and spoon dash across the yard. Form relay teams to get the family really working together. Blindfold! : An egg and spoon race for teams of two, blindfold the spoon holder and have their partner guide them to the finish line with verbal clues called from the sideline. Obstacle course: Add an extra element of challenge to your egg and spoon race with an obstacle course! Team members need to weave in and out of the pot plants, step over the broom and balance along the hose, all the while keeping their egg carefully balanced on the spoon. Bunny hop: Divide into two teams and have one person from each team place a cushion between their legs. The aim is to hop (or jump) to a marker and then back to the start line where the cushion is passed to the next member of the team. Continue relay style until everyone has had a turn. The first team to finish are the winners! Egg catch: This one is guaranteed to result in squealing and laughter and could get more than a little messy! Divide the family into pairs and line up with team members facing each other, approximately 1 metre apart. Provide each team with a fresh egg. Team members throw their egg back and forth to each other, trying not to drop or smash it. For each successful catch, the team member takes a step backwards. The team whose egg lasts the longest is the winner. Fill plastic eggs with folded notes containing Easter related words to be acted out. Each person takes a turn by choosing an egg and then pantomiming the word or phrase on the paper he’s chosen to the other players – no speaking allowed! The person who guesses the correct answer gets to keep the egg and take the next turn. The winner is the person with the most eggs at the end of the game. We’ve even got free, printable Easter charades cards to get you started – enjoy! Do you have plans to spend time with friends and family this Easter? I can add pin the tail on the bunny and rob the nest (using tiny easter eggs).